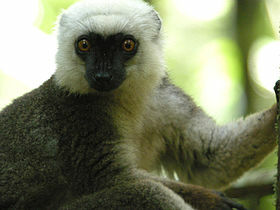 Masoala National Park is critically important for maintaining ongoing ecological processes necessary for the survival of Madagascar’s unique biodiversity, which reflects the island’s geological history. Having completed its separation from all other land masses more than 60 million years ago, Madagascar’s plant and animal life evolved in isolation. This article uses material from UNESCO World Heritage List article "Masoala National Park", which is released under the Creative Commons Attribution-Share-Alike 3.0 IGO License.